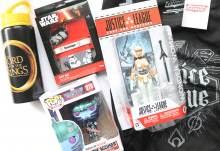 It’s that time of the month again, My Geek Box time! I love receiving the geeky boxes that I do (along with the others) as they are always a surprise. 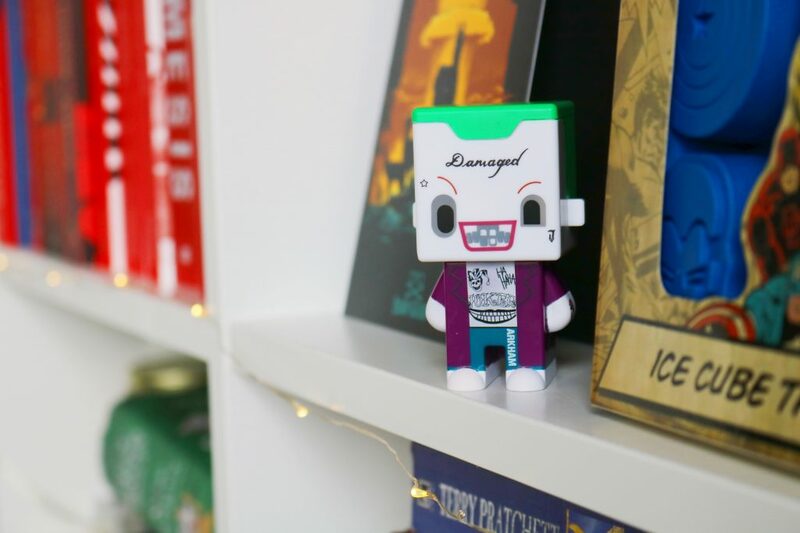 The mystery of subscription boxes is one of my favourite things about them! My Geek Boxes typically contain a great selection of geeky and fandom goodies but sadly this months box is a little different. There are less items in this box than previous boxes and it contains products from Captain America, Marvel and Suicide Squad – I hoped there would be more variety. Let’s start with one of the most unique figurines I’ve received in a subscription box. The figure is made in a pixelated style which I love. It is unlike anything else in my collection. I haven’t watched Suicide Squad yet but I need to as it’s been on my radar for ages. As I said, I love the style of the figurine and I’d definitely be interested to see what other figures they have. 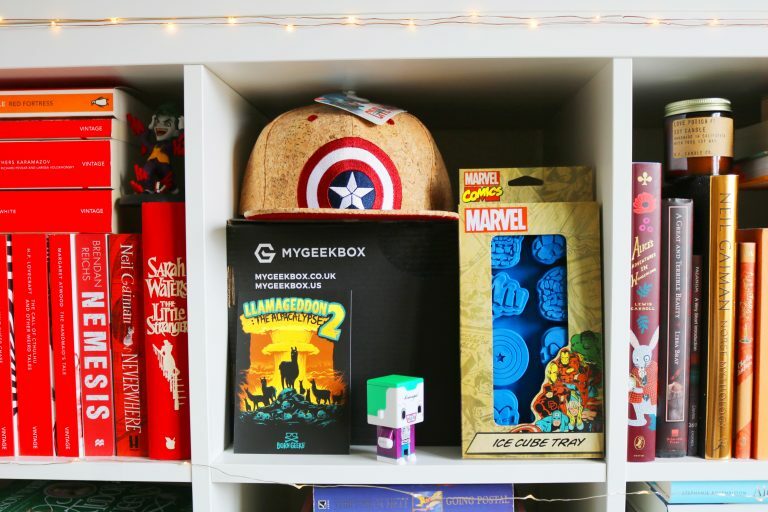 Some of my favourite items from geeky boxes are the lifestyle and more practical items. The cute ice cube tray features various symbols related to the marvel comics/movies such as Iron Man and Captain America. I’m personally not that much of a fan of Marvel but I know that a lot of people are! 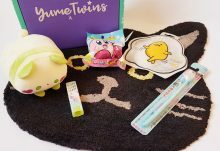 While, I always love the t-shirts included in the boxes each month (and this months is so cute! ), I’m not usually a fan of other wearables. 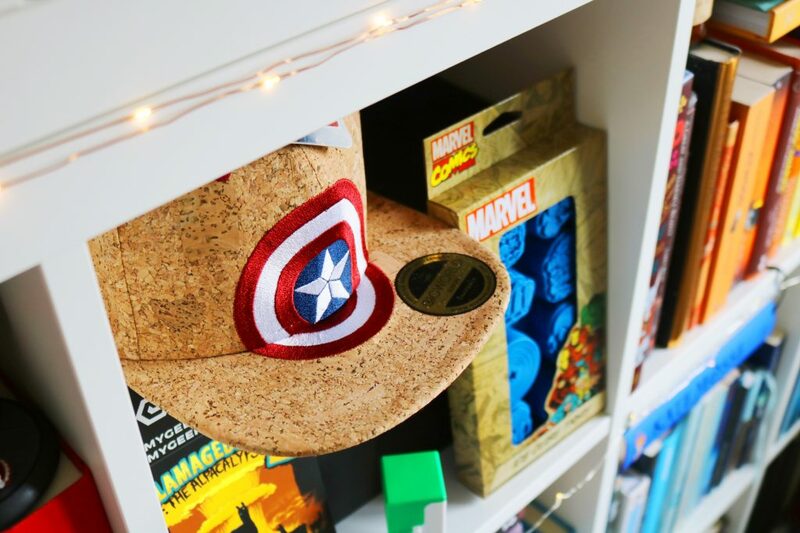 I do like the design of this cap as it’s very unique but it just isn’t something I’d ever wear which is a little disappointing, if I’m honest. Let’s end this review on a positive note with my favourite item from the box which is the exclusive t-shirt. I always like the quality, style and fabric of the My Geek Box t-shirts and I wear them often in the house. 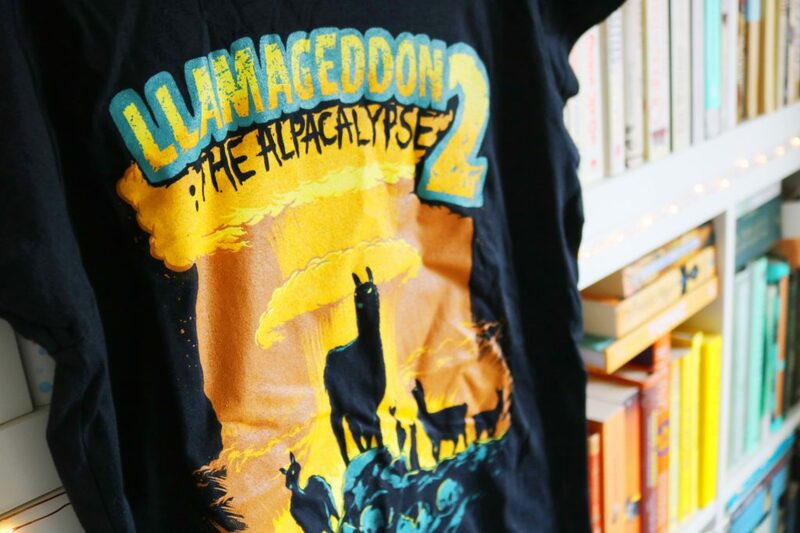 I love the colours of the designs as well as the funny and very cute llamageddon 2: The Alpacalypse design! 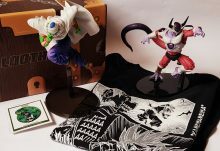 Overall, while there are a couple of items that I'm happy with included the cute t-shirt and The Joker figurine, I was a little disappointed with this month box sadly. I do still love the My Geek Boxes but this months offering isn't my favourite.